Bobby L. Curry, PE founded Bobby Curry Engineers, Inc in January, 1997 after retiring as the Chief Structural Engineer from the Naval Facilities Engineering Command - Southern Division. Bobby Curry Engineering, Inc was purchased in 2004 by Bobby's son, Paul A. Curry, PE and our name was changed to Curry Engineers, LLC. Since 1997, we have provided engineering design and inspection services to a variety of clients for a multitude of buildings and structures. 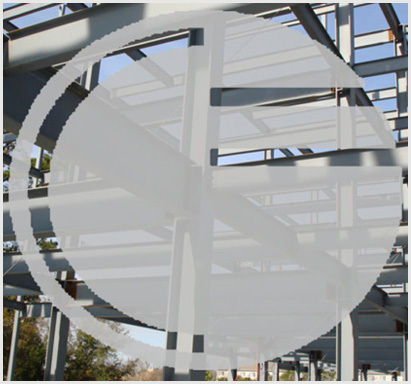 For over a decade, Curry Engineers has provided structural design and drafting services to owners, developers, architects and contractors throughout the Southeast. We strive to provide our clients with clear and concise construction documents while maintaining our design philosophy of constructability, economy and code compliance. Our front-end design approach encourages involvement from the architect and contractor during the design phase to ensure a smooth design and construction process.